WPP shares have more than halved in 18 months, slashing the company's value from £24bn to about £11.5bn, according to Campaign estimates. The stock price slumped from above £10.50 to £9 today on worse-than-expected third-quarter results that showed a 1.5% slide in revenues. At one point in early trading this morning, shares nosedived as much as 22% to around £8.20, before settling down about 15% to just below £9. WPP’s shares have crashed from a peak of £19 at the start of March 2017 on a series of revenue warnings. WPP is no longer the world’s biggest advertising group by stock market value, because it has been overtaken by Omnicom, which is worth more than $16.5bn (£13bn). 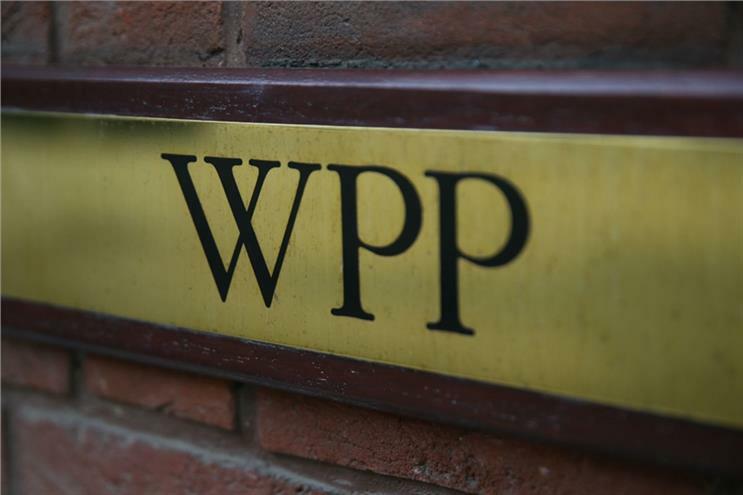 Half-year results in August 2017 were a pivotal moment, when WPP's share price plunged to £14 on a surprise drop in revenues. Sir Martin Sorrell’s abrupt exit as chief executive in April was another low, when the stock fell below £11. Since Mark Read took charge on an interim basis in April and then permanently in September, the shares have been trading in the region of between £10.50 and £13. The group has suffered a string of big account losses, including Ford’s creative business. At least two hedge funds are shorting the shares, according to the Financial Conduct Authority’s latest disclosures.